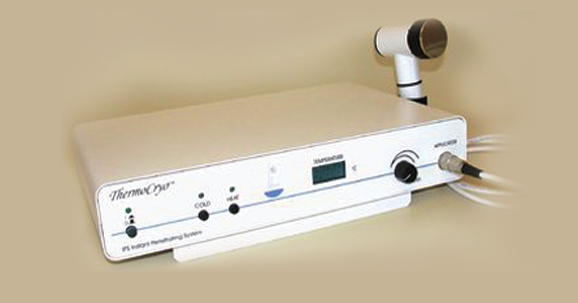 The LAMPROBE 4000 is a unique instrument for the effective treatment of a wide range of common minor skin irregularities™. 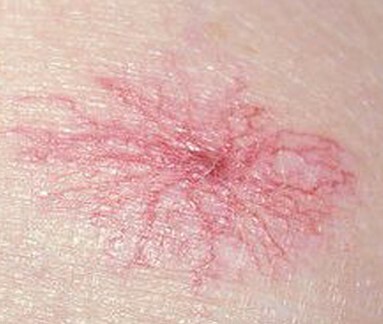 LAMPROBE treatments are exceptionally quick (3-5 seconds), with instantaneous results.One treatment only is required. The astounding LAMPROBE, developed by Hubert Lam, uses radio frequency technology to treat minor skin irregularities™, without penetrating the skin’s surface. 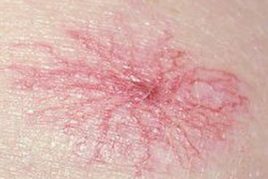 The discomfort level experienced by the client is tolerable, with the sensation produced feeling much like a tight pinch to the skin. 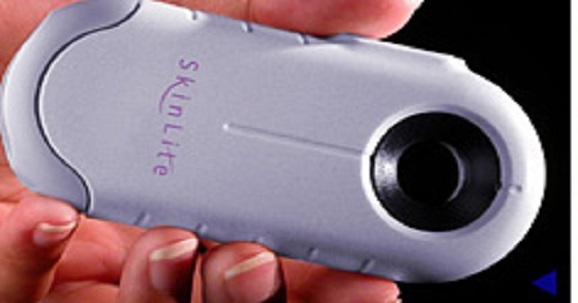 Sensitive skins, thin skins, and aging skins can also be comfortably treated and intensity settings adjust easily. No anesthesia is required. 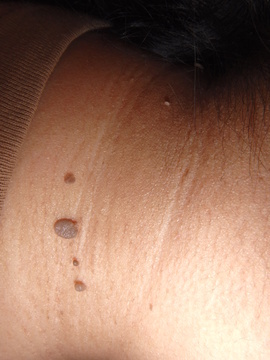 LAMPROBE services are generally offered by practitioners as a facultative, add-on service during standard skin care treatments or as a stand-alone service. 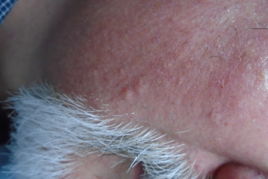 As an add-on service, practitioners particularly appreciate that LAMPROBE treatments are so rapid that they generally do not lengthen the duration of a client’s regular treatment session. These skilled, professional skin care practitioners use the LAMPROBE on a regular basis to notably improve both the span and quality of services they offer, while at the same time increasing the revenue they earn. 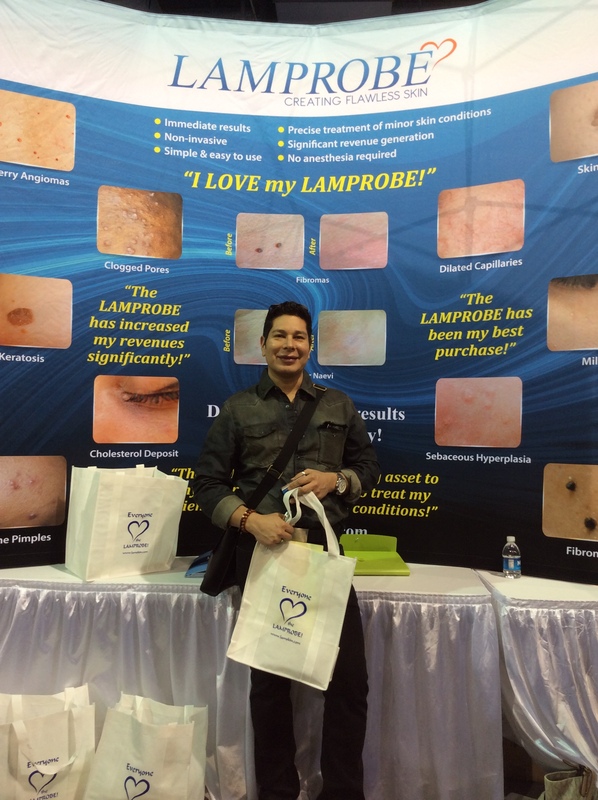 "I own my LAMPROBE for almost ten years and I cannot imagine practicing skin care without it. 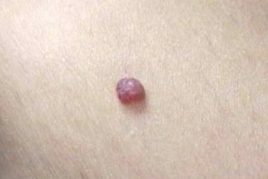 It is a "miracle" tool that easily, safely and quickly removes unsightly fibrous tissues, capillaries, keratosis and more, with little downtime and no side effects. 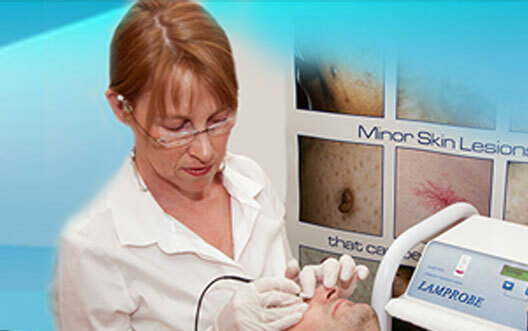 It can work treatments and it is safe to assume that everyone has something that the LAMPROBE can remove ! 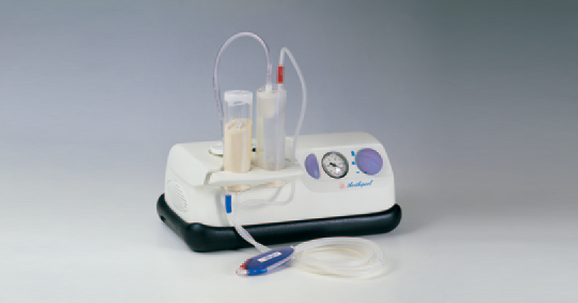 It is one of the best made machines in the skin care industry and it will serve the skin care professional and her (his) clients for years to come!" "l opened my med spa almost two years ago, and the LAMPROBE has by far been the most effective tool for growing my business. 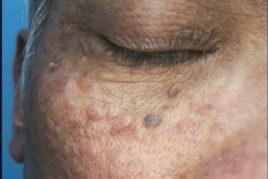 The vast types of skin issue it can treat simply sets you apart from other spas. My absolute favorite is when a client calls to thank me for fixing their skin issue that others haven't been able to do. lt is an amazing feeling!" "I am completely happy and would recommend anyone to purchase this equipment!" 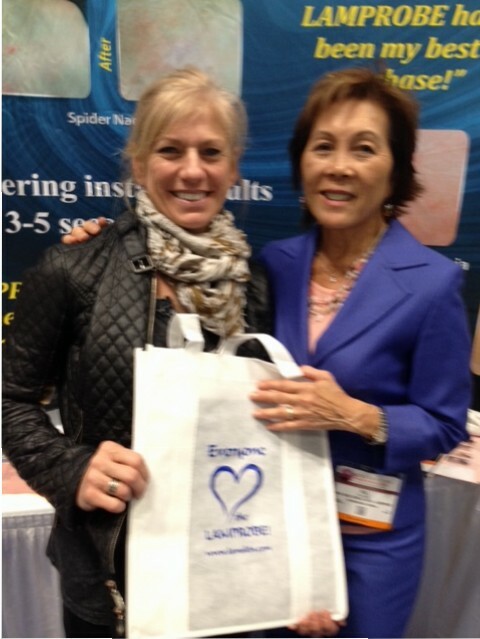 "I recommend all spa owners to purchase the LAMPROBE!" "The client loves the fast results, that changes everything! I can use it on everyone and they love the results. The LAMPROBE It is my money maker for many years to date!" "I call it the “Magic “machine! 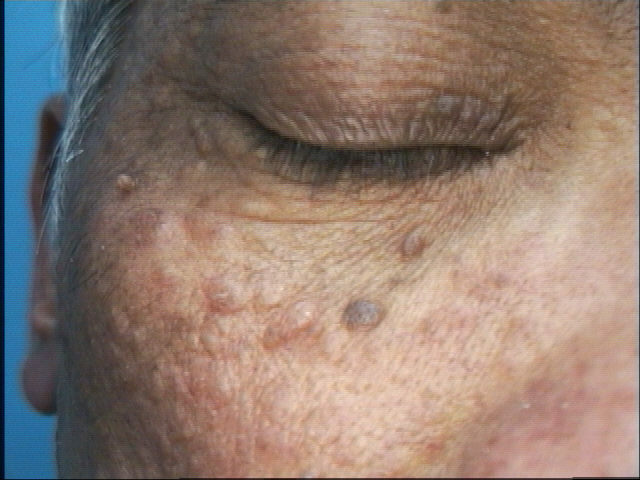 It can service multiple skin irregularities. 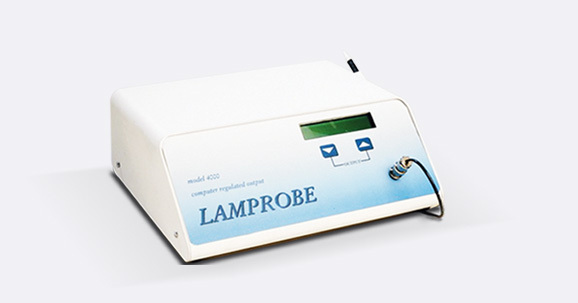 LAMPROBE does exactly what it says it does which gives me the confidence to recommend service to patient of all ages!" "We love our LAMPROBE! We have been able to change client’s appearance. It has been amazing machine for our spa to make profits. If you don’t have the LAMPROBE you are missing the boat!" "I love my LAMPROBE so much. 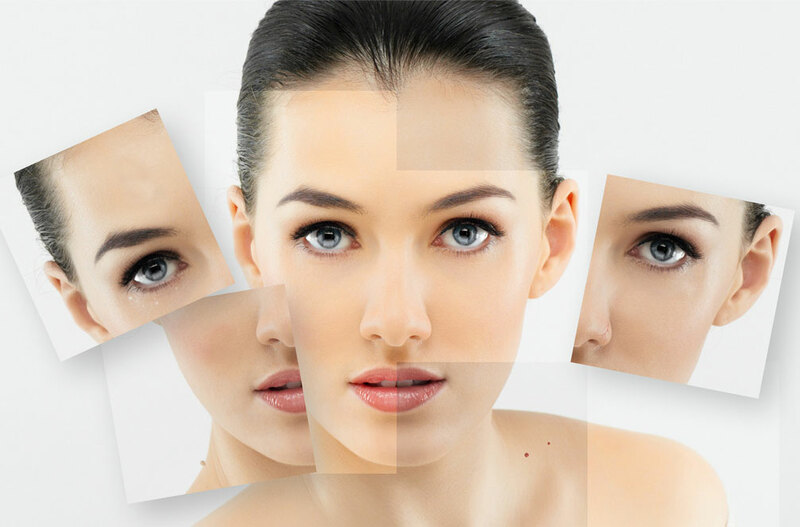 It has allowed me to improve the appearance of my clients as well as improve their confidence. " "This machine has been a great asset to my practice. 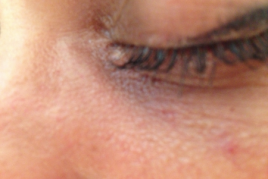 Clients are very happy with the results of their treatments!" "I have been using the Lamprobe for about 8 years and I am impressed with the results. " "I love it, quickest money to be made!" "I Love my LAMPROBE it makes getting rid of milias so quick and easy. I couldn’t be imaging using anything else!" "Love the equipment using it for 10 years and making a lot of money!!! " Clients are extremely happy and come back for more treatments!" The LAMPROBE has definitely opened up a new way of expanding my business!" 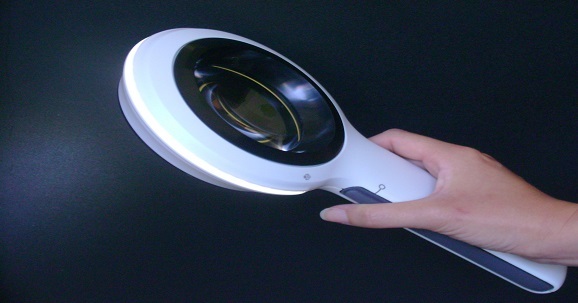 "We have been using LAMPROBE since 2009. It is a great complement to our Spa!" "The LAMPROBE completes my medi-spa. 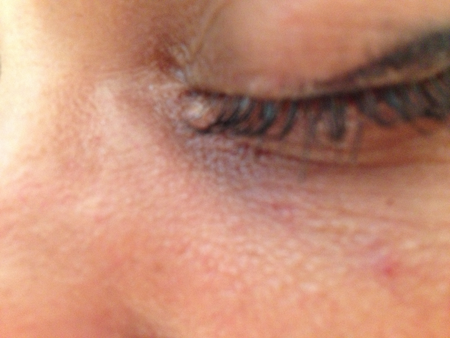 It allows me to put the finishing touches on my clients the end result being perfection!" 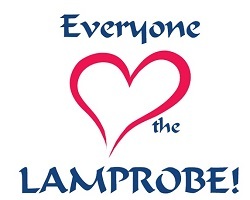 "I love my Lamprobe and so do my clients. 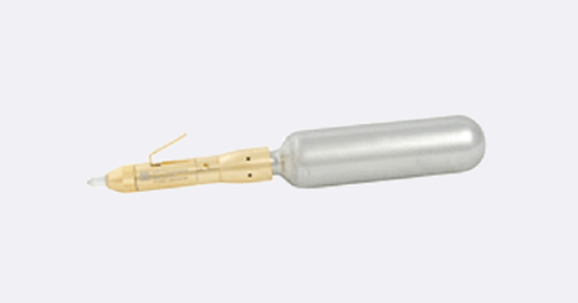 "We have been using the Lamprobe for over 10 years. 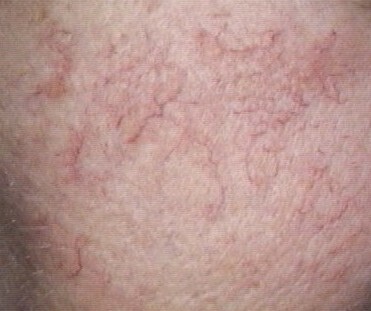 Our success has been great and our clients are amazed of how fibromas vanish in one treatment!" I have had it for years. It was the first the first piece of equipment that I purchased!" 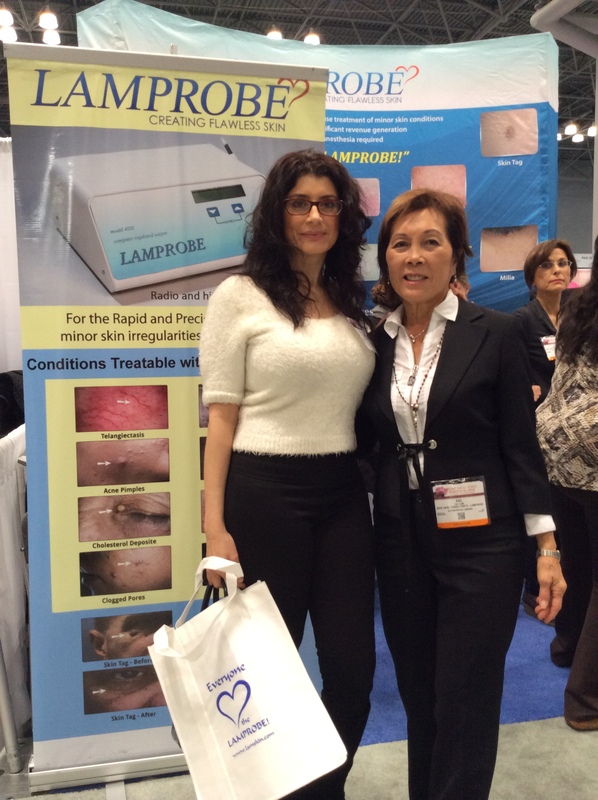 "I love using the LAMPROBE, the treatments are fast and I see the results right away. It's painless, fast and very easy to use!" "The LAMPROBE is my # 1 tool in my skin resurfacing treatments at our Spa/ Skin Clinic. 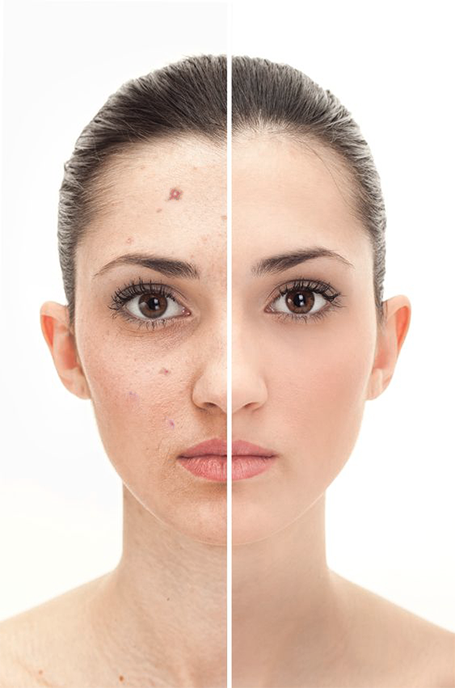 The ability to remove unwanted skin problems and challenges has set us apart from other spa’s." "I bought my LAMPROBE last year and I love it. I have helped so many women beautify their skin and they are so thankful and happy. Another benefit is the increased revenue I have created!" "Have been using both Lamprobe since 2002. Never need servicing. Clients come back for more treatments since they have great results!" "The Lamprobe was the best investment I ever made. My clients are so happy. My success rate is 100% with in 6 months. I already made back the money I spent on the machine." "This machine has been my first purchase ever!" "The LAMPROBE is the best profit making machine. My clients love the added service that I provide for them. This Machine does exactly what a client wants, removes unwanted additions to face, neck and body!" "I Cannot believe we didn’t use the LAMPROBE before. It is great and clients love it!" "I love using my LAMPROBE, it is great!" "I’ve had my LAMPROBE machine since 2007. It’s by far one of the best machines I’ve purchased in my 20 years of being in the health and wellness industry." "Two years ago we bough the LAMPROBE and it works flawlessly. We are VERY happy with it!" 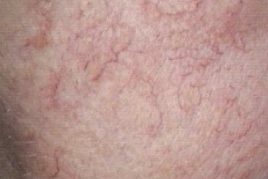 "Our clients are always so surprised to realize that they don’t have to “live with” their minor skin abnormalities. After we treat them, they are hooked and rave about the results and send their family and friends. We would be lost without it!" "The LAMPROBE is an amazing asset to my business. 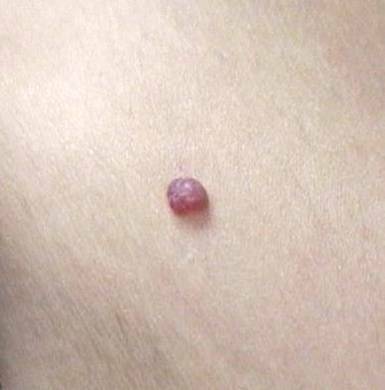 It allows me to treat my clients for all kinds of skin lesions!" 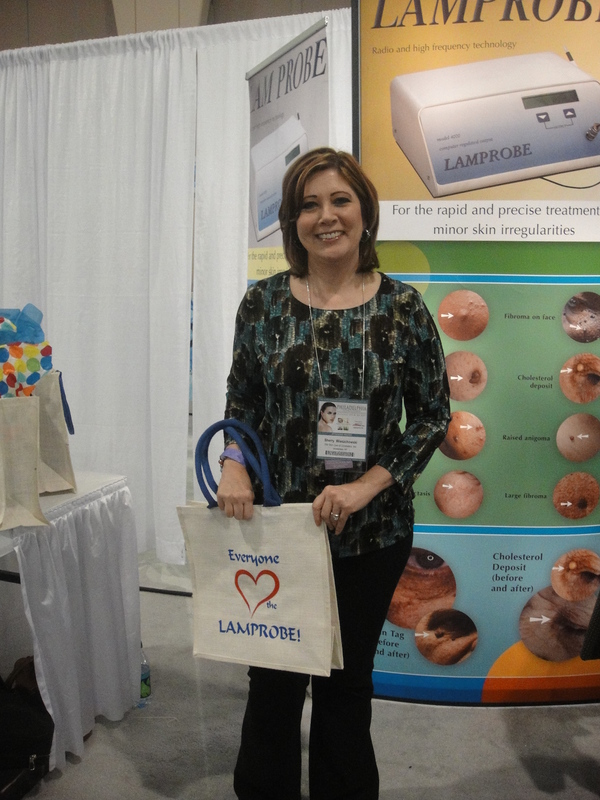 "I’ve had the LAMPROBE for 7 years and it’s the best machine, I love it!" "Easy to use and I can improve my clients skin appearance - I love it!" "I love my LAMPROBE, my clients do too! Best thing I’ve EVER added to my practice!" "I’ve had the LAMPROBE for 8 years. It is amazing! It has revolutionized the esthetic treatment room!" 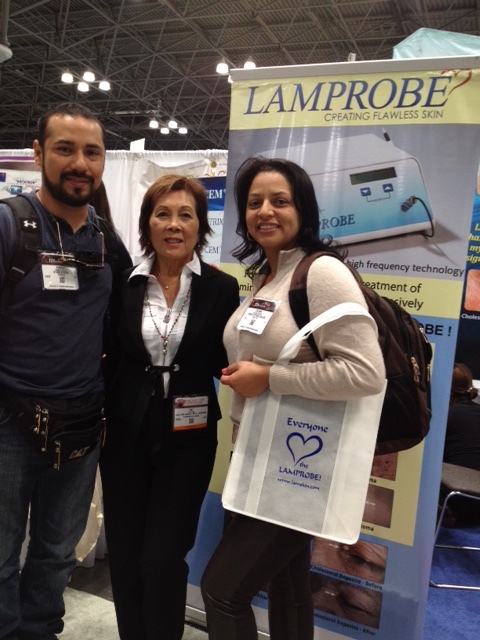 "The LAMPROBE has been a blessing to have added to my business!" 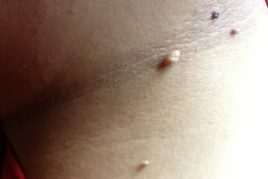 "I find this treatment simple to add on during my client service. My clients are extremely pleased with their results! I'm happy with the performance and viability of the LAMPROBE!" "My customers have been pleased that I am now offering this service. 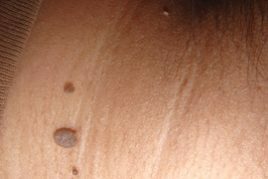 "Thank you so much for making my business successful and profitable while keeping my clients happy by treating them with unwanted skin lesions! The LAMPROBE is the BEST and SAFEST machine!" 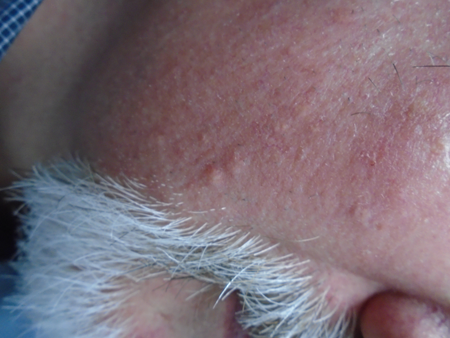 "Nothing but excellent results from any treatment I’ve done with my LAMPROBE. My customers are satisfied and have received 1000s of referrals!" "We purchased our LAMPROBE machine last year and it has been increasing our sales. It is a moneymaker and we love it!" 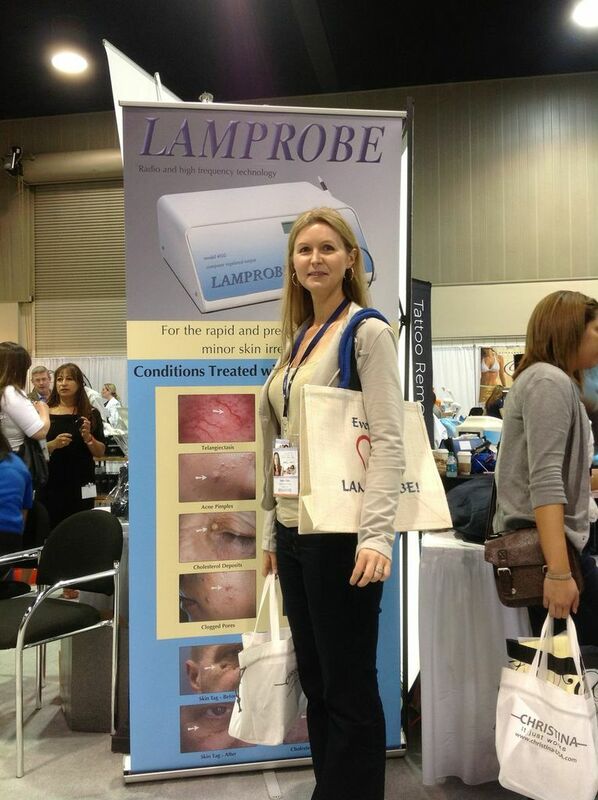 "I have been using the LAMPROBE for over 8 years.